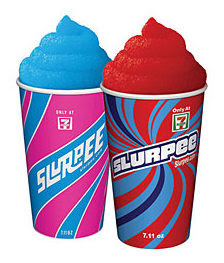 *OVER* FREE Slurpee at 7-Eleven on July 11th! Wow! Grab a FREE Small Slurpee at a participating 7-Eleven on 7/11/15 from 11am - 7pm. *No Coupon Necessary. See store for complete details.